20 something comedienne Henrietta hasn’t been funny since her detached dad died. Distraught, in a quarter life crisis, she leaves her messy London life behind for LA, to re-examine her past relationships with dysfunctional ex-lovers and friends struggling with adulthood. Henri tries comedically and introspectively to find humor in her darkest moments. Kimberly Datnow, Alice Caroll Johnson, Tanner Rittenhouse, and Peter Jason. 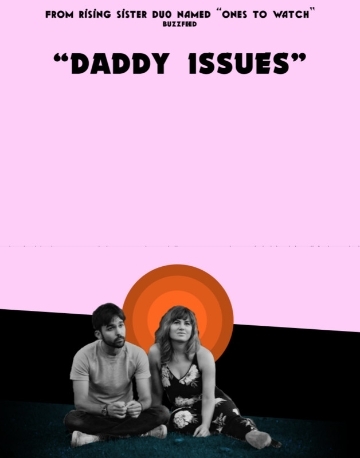 DADDY ISSUES TRAILER from Clean Slate on Vimeo.